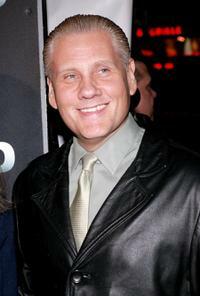 Actor William Forsythe at the Las Vegas premiere of "88 Minutes." 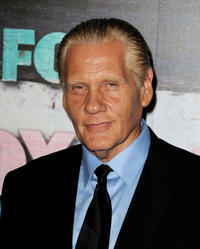 William Forsythe at the FOX All-Star party in California. William Forsythe at the world premiere of "88 Minutes." 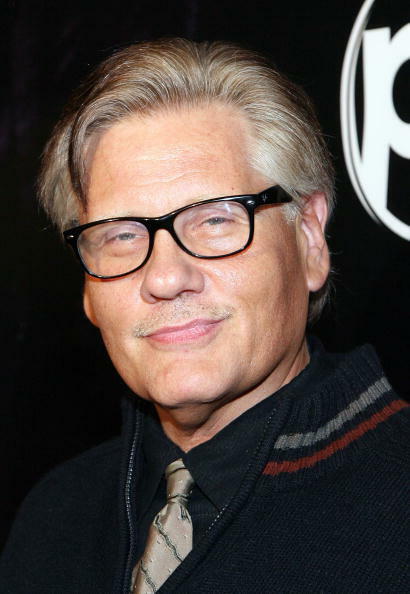 William Forsythe at the New York premiere of "Freedomland." Alicia Witt, William Forsythe and Leelee Sobieski at the after party of the word premiere of "88 Minutes." Leah Cairns and William Forsythe at the world premiere of "88 Minutes." William Forsythe and Guest at the world premiere of "88 Minutes." Alicia Witt and William Forsythe at the after party of the word premiere of "88 Minutes." William Forsythe and Leelee Sobieski at the after party of the word premiere of "88 Minutes." William Forsythe and his daughter Rebecca at the premiere of "Freedomland".